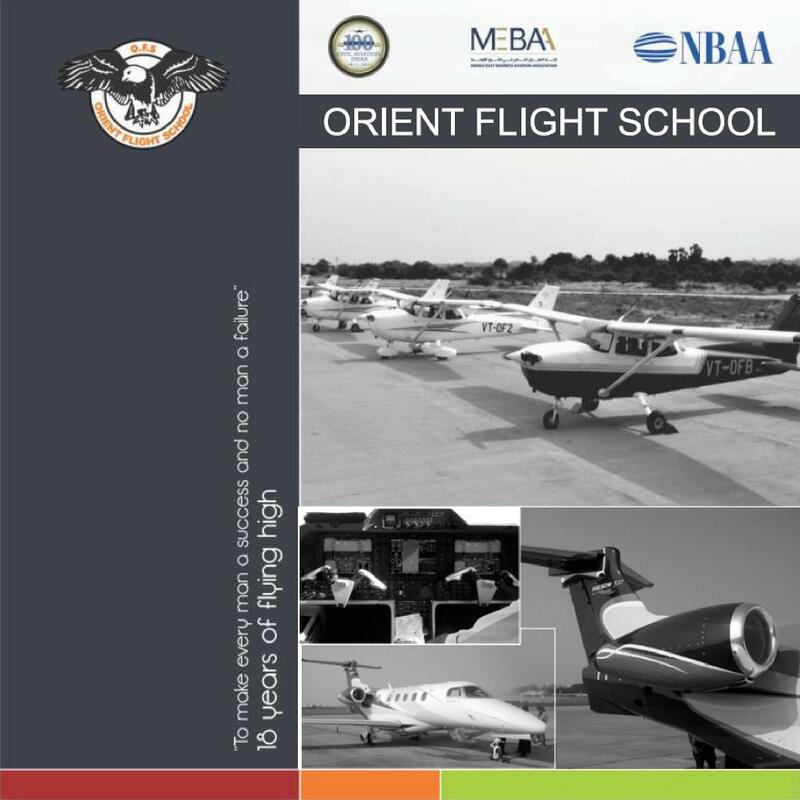 Orient Flight School - It is one of the foremost Pilot Training Institutions, approved by the Directorate General of Civil Aviation. It is one of the most priority choices of institution among the students and their parents from Institution curriculum is designed by keeping good health concern of the students. Institute management cares about new technologies and ever changing scenario of the world and tried to align their students with this world. last few years. From the day of opening institute regularly performs and maintains its level of education and believes in regular improvement of quality. All the members of teaching staff and lab assistant are very cooperative and helpful. Institution is a regular organizer of events active participants in other institution events and activities. By keeping in mind, management sets financial budget for research projects of students and faculties and promotes them to be creative and interactive with latest technologies. Institution maintains its connectivity with the companies and their alumni. The Cessna and the Seneca are used for Single and Multi-Engine pilot exercise respectively. The C-90 and the Beech jet are used wholly for charter processes. 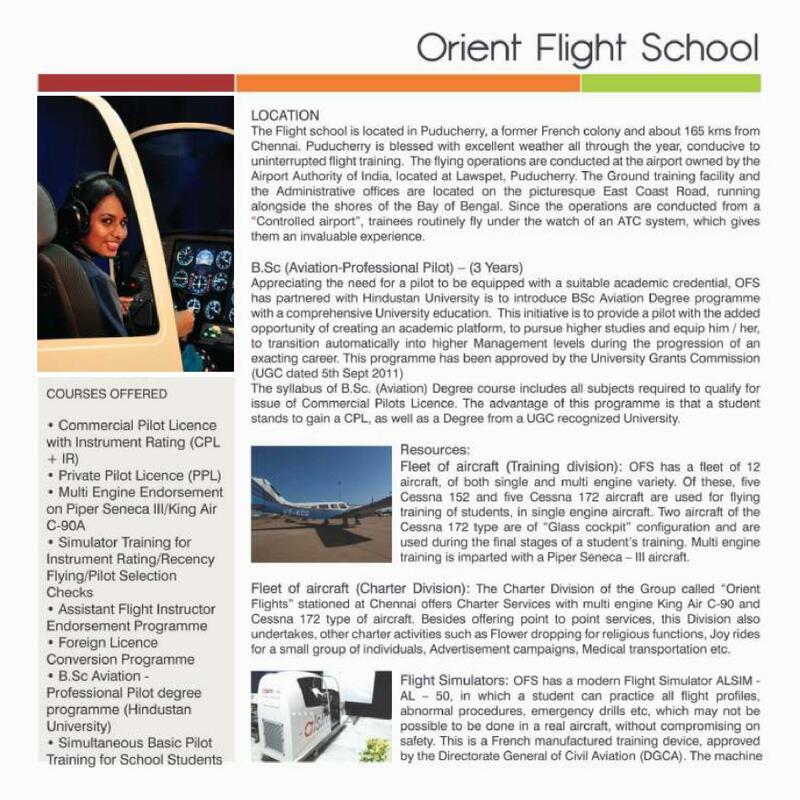 Why to Join Orient Flight School? 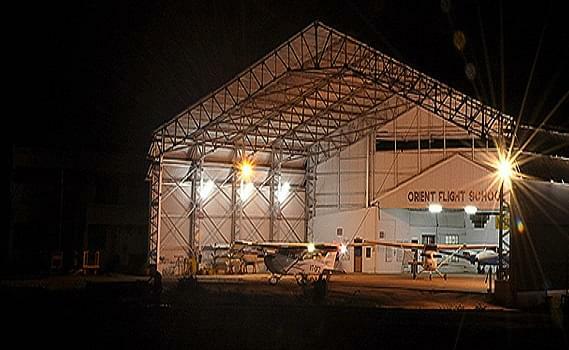 Aircrafts: -OFS has a fleet of thirteen aircraft, five Cessna 152, five Cessna 172, a Piper Seneca III, a Beech craft King Air C90A and a Beechjet 400. Hello Jasmitha, please contact to the admission office for fee details.